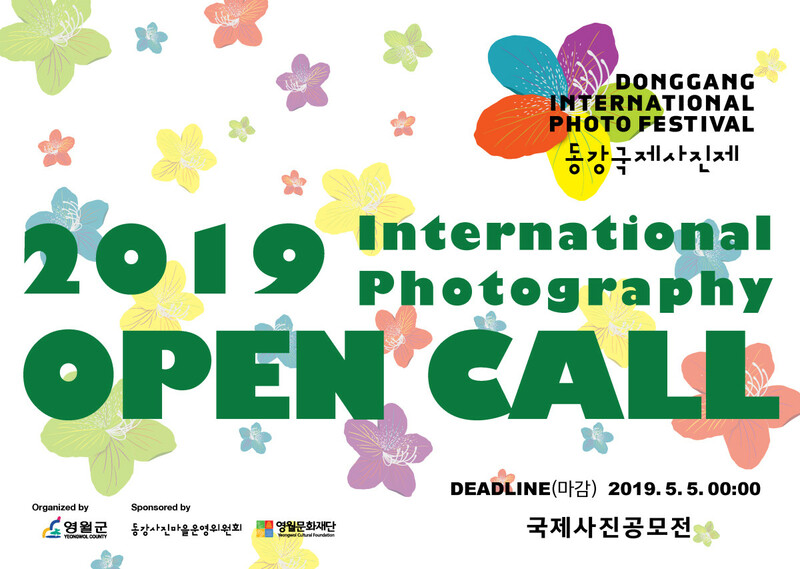 We invite you to submit your work to the 18th DongGang International Photo Festival, to be held this year from 5th July to 29th September, 2019 in DongGang, Yeongwol, Korea. People with dreams and ideals innovate themselves and, eventually, manage to change the world. That is presumably because one cannot fulfill a dream alone: one needs to communicate to the world. By presenting the artworks that showcase a wide array of individual dreams, it is our wish to create an opportunity where we can all remind ourselves the meaning of the dream in the age that is often criticized for the absence of true dreams and dreamers. Individuals and collectives are welcome to apply; individuals should select and enter between 8-10 photographs from a particular series or body of work. DongGang International Photo Festival aims to feature a quality selection of photography projects from around the world. Festival’s open call is devoted to offering a platform and supporting photography, showcasing photography and related media from emerging and established artists. The selected projects will be presented to DongGang International Photo Festival in DongGang in main exhibition space, screening or outdoor space. Submission to DongGang International Photo Festival 2019 is open to artists, collectives, galleries and organizations from around the world. Submissions must be made before 5th May, 2019, 00.00 hrs. There is no entry fee for submissions. *A short write-up about the body of work. Any incomplete submissions will be rejected. Upon receipt, an email confirmation will be sent to the email specified in the application form. All submissions will be reviewed and evaluated by the curatorial team of DongGang International Photo Festival. All selected artists will be notified by email of their submission status by 12th, May 2019 at the latest. DongGang International Photo Festival will collect the digital files from selected artists and all production will be provided for the exhibitions. The selected works will be presented on the Festival’s official website and be part of the Festival’s promotional campaign in print and online media, increase awareness of the selected works in the photography community.